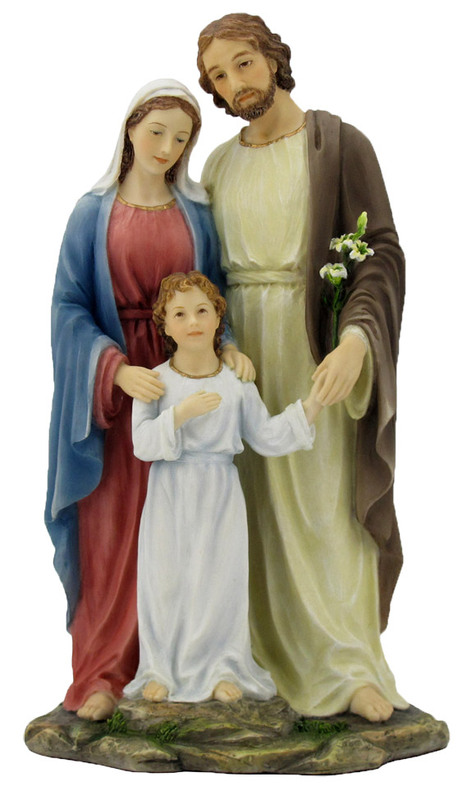 SR-76164-C, Holy Family, hand-painted color, 10"
A Veronese Holy Family statue in fully hand-painted color, 10". STOCK AVAILABLE 4/1/15. 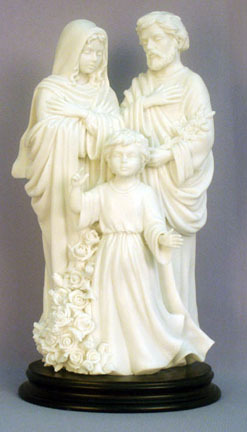 A beautiful statue of the Holy Family crafted with attention to detail. 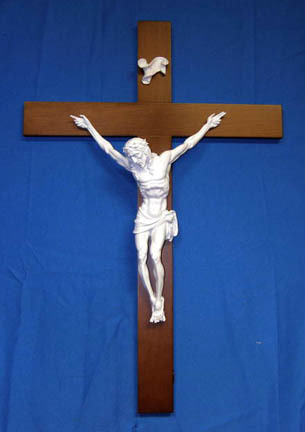 This statue is white alabaster, 10" tall and has a wood base. Made in Italy.